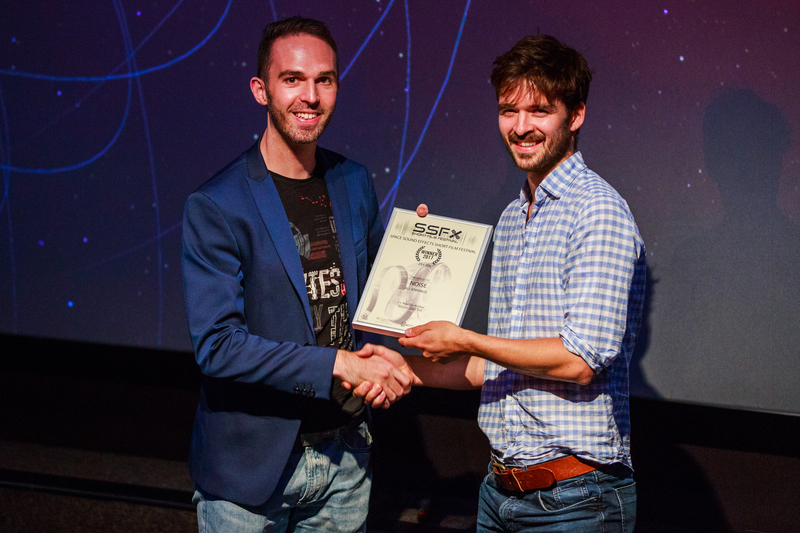 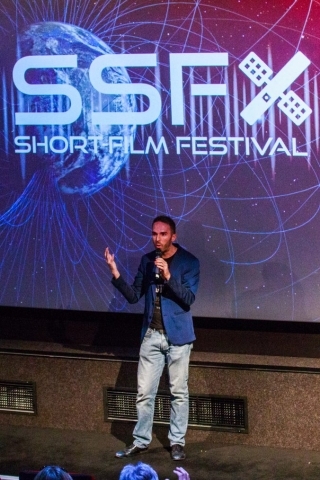 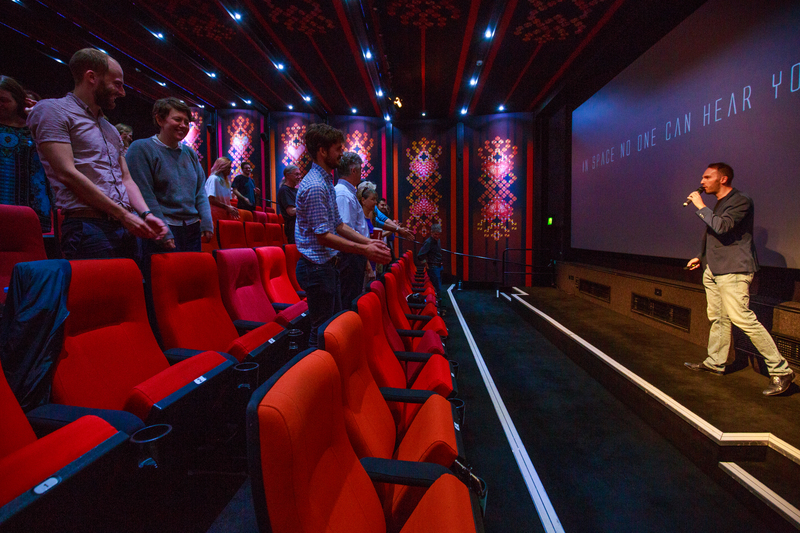 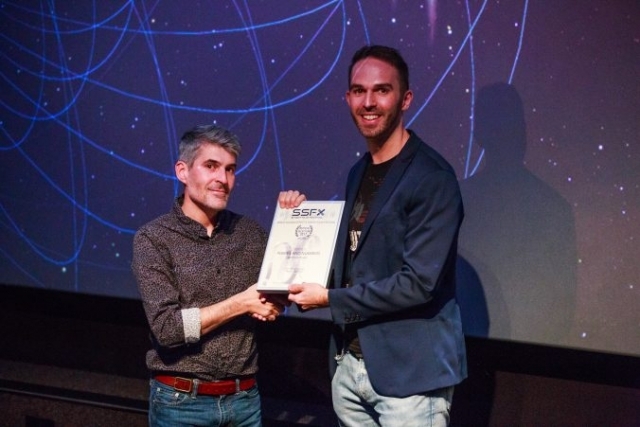 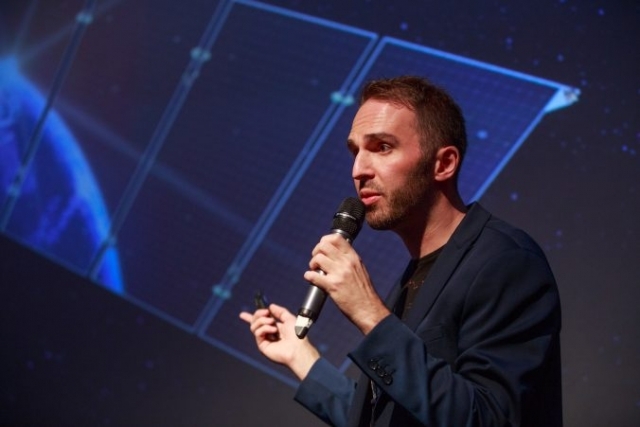 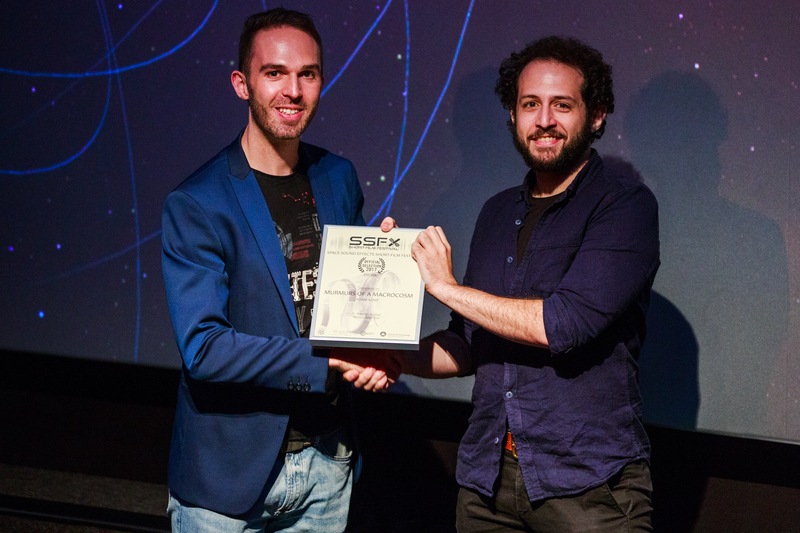 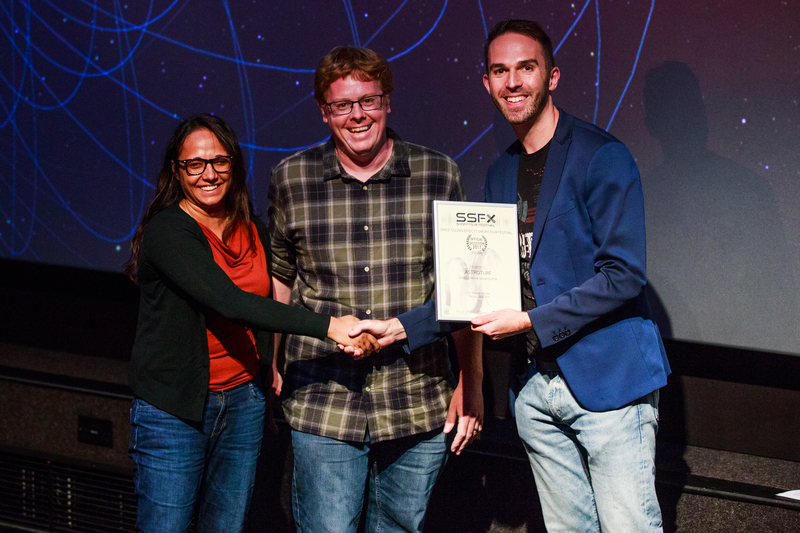 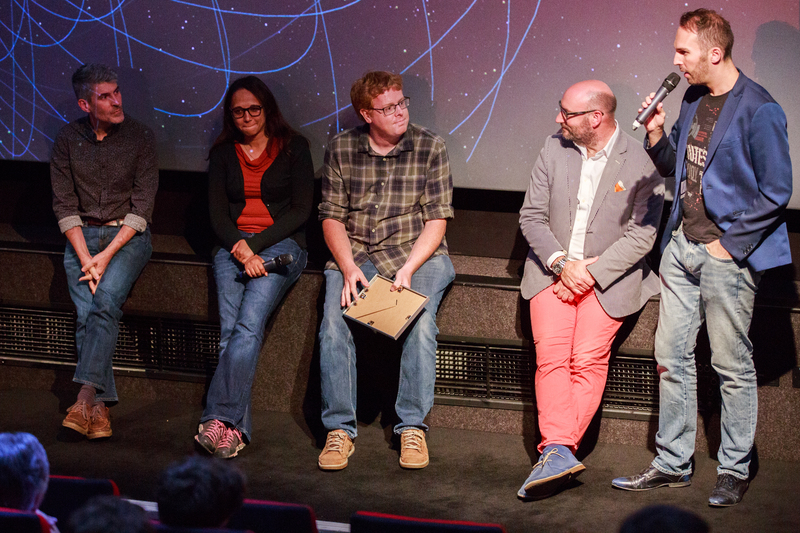 The SSFX Short-Film Festival was held for the first time on Saturday 2 September at Rich Mix in Shoreditch, London, UK featuring a diverse collection of short films all containing sounds from space. 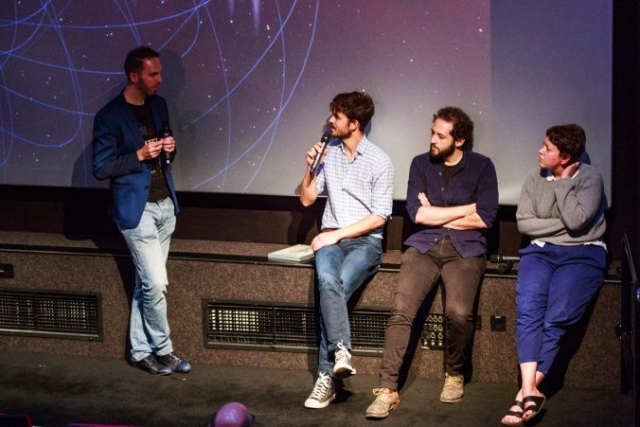 The BBC World Service came along and interviewed Dr Martin Archer along with a couple of the selected filmmakers. 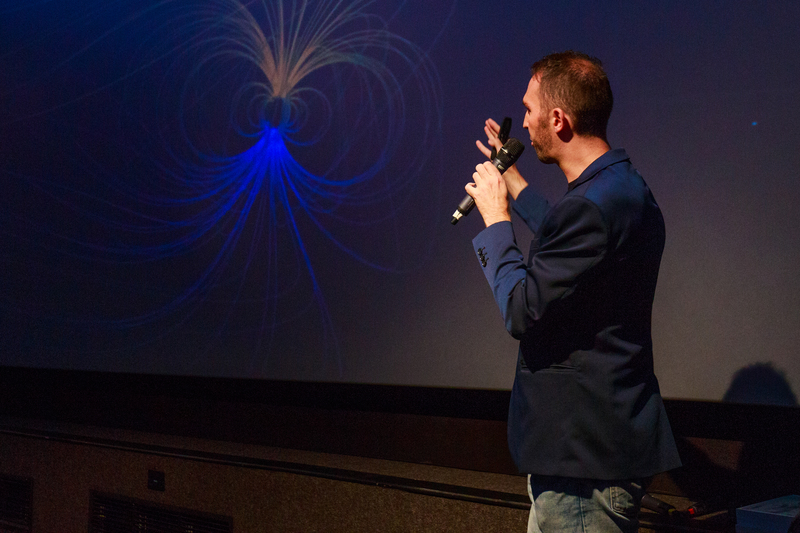 Blogger Zainabb Hull was also in attendance and wrote this article on the entire festival.